During the weekend of April 24th we made BBSB free for 3 days. 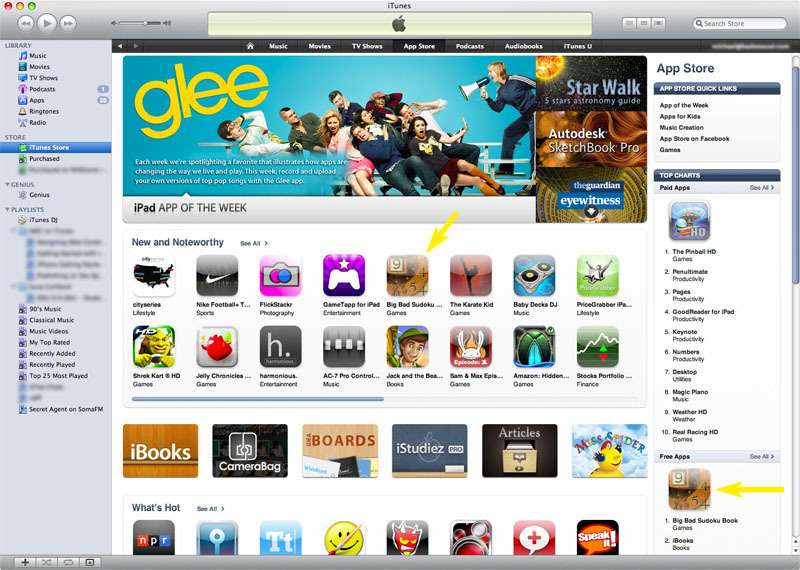 During the promotion it jumped in the rankings becoming the #1 most downloaded app over the weekend. Thanks to everyone who downloaded it during the free weekend sale!